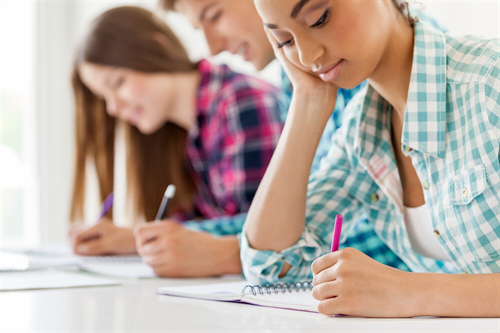 If you are planning to study at an English language university or college, immigrate to Canada or just want worldwide recognition of your English skills, you should prepare for an internally recognized English test. The course includes twenty group lessons of general English plus five private test preparation lessons per week. While the group lessons build all language skills, the private lessons focus on each test skill area (listening, speaking, reading, writing). The latter involves skills and strategies for vocabulary building, reading, essay writing, independent and integrated speaking tasks, note-taking and more and are customized to the student’s individual needs. 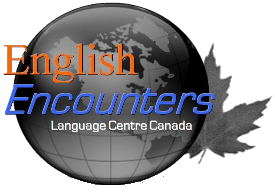 As in all our courses at English Encounters you also receive daily homework assignments which are designed to provide more review and practice of your daily lessons. All these, plus regular Practice Tests ensure you will have what it takes to achieve a great score in your test!